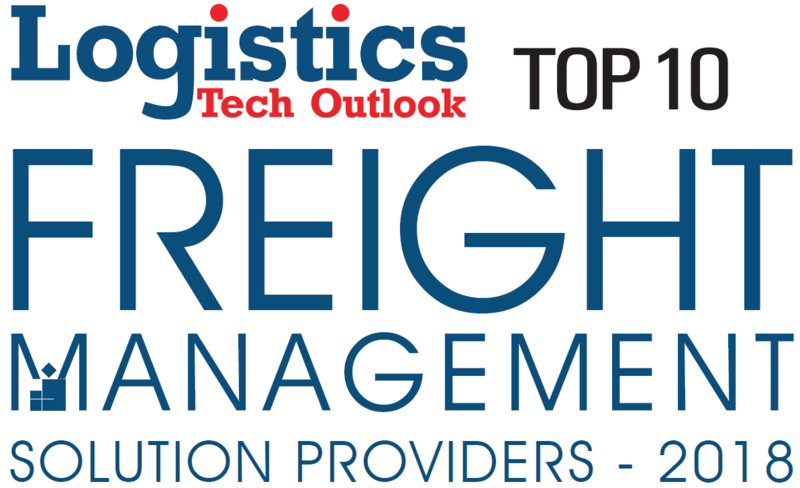 IMS Logistics Management Solutions (LMS) provides information management services and cutting-edge tools that improve efficiency and reduce costs throughout the logistics supply chain. Whether you need to improve your data quality or a full destination cargo management platform, or something in-between, IMS will meet your needs, exceed your expectations, and provide the big ROI you need. We provide a comprehensive, consistent, clean source of carrier-neutral data to eliminate biased reporting and reliance shipping line data sources, empowering you to partner with service providers based on the operational services they provide without sacrificing the information management services you need. 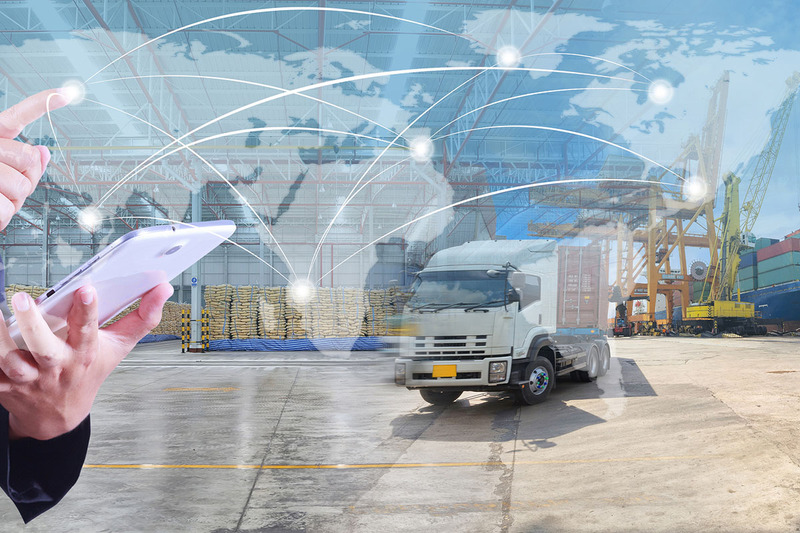 IMS connects information from your supply chain, legacy systems, and service providers to provide true end-to-end visibility for all stakeholders, making information truly actionable throughout the supply chain, at all times. IMS is your dedicated IT resource for the development of logistics management solutions. We provide personalized service that drastically reduces development lead time and enables you to implement impactful changes faster than you thought possible without competing for internal IT resources. You will save money – Today’s inefficiencies, storage, demurrage, and per diem charges can add up to millions of dollars in cost each year. Our high quality data foundation powers cutting-edge visibility, collaboration, and execution tools that will provide significant, measurable cost savings. We fit into what you do now – We are a complimentary service that is designed to work with your current processes and partners, not to change or eliminate them. No major changes to your operations or systems necessary, and you control how involved IMS is (as much, or as little) in executing your transportation operations. We provide a centralized hub – Our single platform solution is web based, brings together all last mile logistics stakeholders, and organizes all operational activities and information; no more chasing information since everything you need is at your fingertips in a live environment. We are agile – Working with IMS enables you to develop relevant processes and reporting faster and more accurately than having to go through corporate IT development. We are flexible – Each visibility report, operational functionality, management tool, and analytical report is available to you; you choose what works best for you. We are scalable – All processes can be replicated for each phase of your business, allowing you to scale up/down extremely quickly. You have full control – You control which users are given what permissions for which reports, based on job function and visibility requirements. Unbiased, carrier-neutral data throughout the LMS platform provides a true system of record. IMS manages tracking data from all available sources, not reliant on a single source. Data cleansing processes ensure best-in-class data integrity. Tracking data can be fed to legacy systems and accessed through our platform, providing access to stakeholders as simply as possible. Cloud-based, centralized platform organizes all internal & external participants in the logistics supply chain, providing a system of engagement. Custom-tailored to the specific needs of each user. 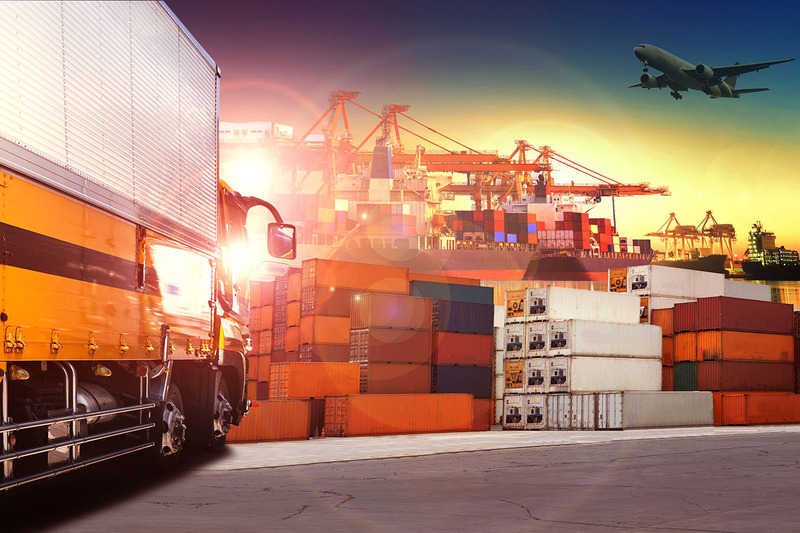 Connects products to the containers they’re travelling in, providing true end-to-end visibility impacting transportation, logistics, and supply chain. IMS provides a service, not a static system or software package. 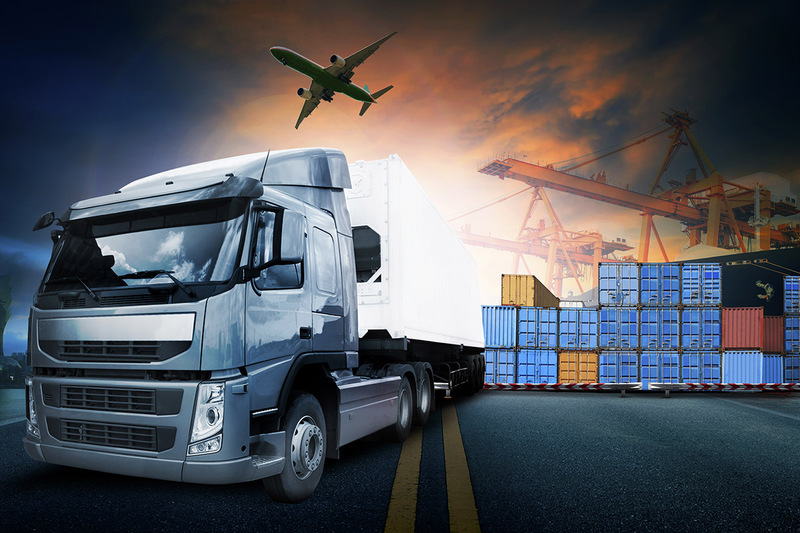 We provide sophisticated cargo management solutions that are practical for managers and operators alike. IMS’ hands-on, operational approach to destination cargo management has proven to increase efficiency, improve visibility, and reduce costs throughout the import process. IMS facilitates all connectivity, reducing your IT group’s workload and costs.